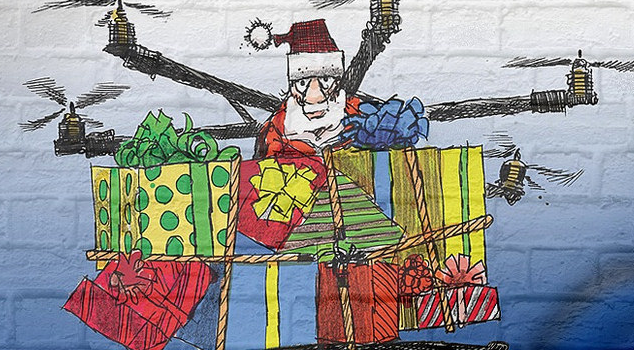 Santa’s Got Your Drone Repair Covered! Today through Decembere 27th, 2018 use the Promo Code SANTA10 at checkout and receive 10% OFF your initial Repair Service! 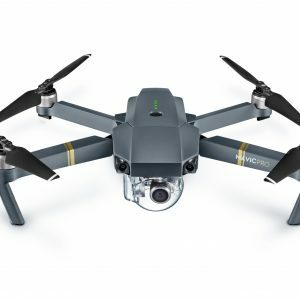 Don’t let a holiday drone crash get you down! ReconDroneRepair.com has got you covered! 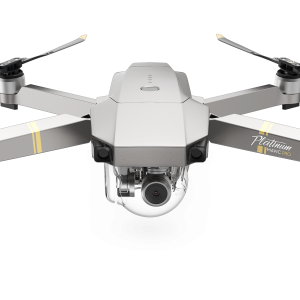 Our experienced technicians can get your drone flying again in no time. At ReconDroneRepair.com we strive to diagnose exactly what the problem is and create the most effective and efficient solution. 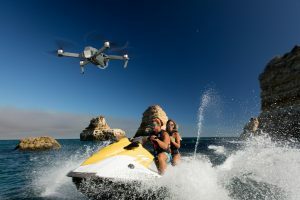 Other shops can overcharge a customer simply because they just aren’t skilled enough to repair the intricate inner workings of today’s hottest drones. Many times, these shops will charge customers for whole replacement cameras, gimbals, and circuitry when a simple repair of those parts is possible. 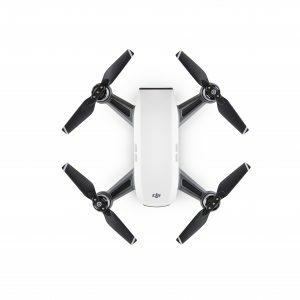 Getting your drone back up in the air is easy! 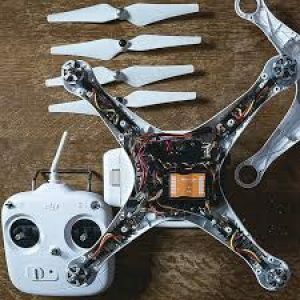 Go to ReconDroneRepair.com/repair and purchase the Repair Service to get your drone repair started! 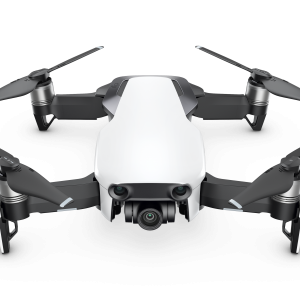 At checkout you’ll receive a shipping label with instructions on where to send your crashed or malfunctioning drone. Shipping your drone is safe and simple! 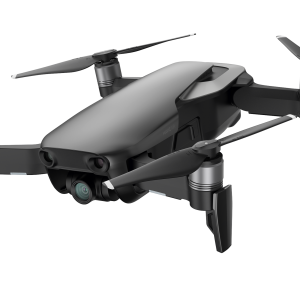 Watch this video we made to show how one of our customers securely mailed their Mavic Pro to us for repairs using a leftover used Amazon Prime boxes. ReconDroneRepair.com has expanded our services to the Chicago and Dallas areas! 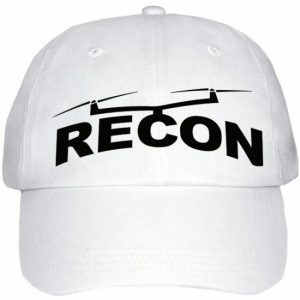 No matter where you are, Recon Drone Repair is here to fix your drone. Our Kansas City area repair headquarters fixes drones for customers from all over the USA. Follow us out on Facebook, Twitter, Instagram, YouTube, LinkedIn, and Pinterest to keep up to date on specials. 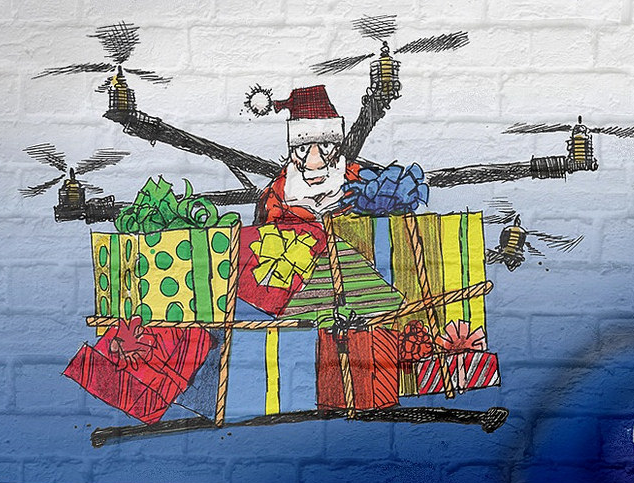 Whether you’ve crashed into the low hanging bows of a Christmas tree or a fleet of reindeer kicked your drone out of mid flight, ReconDroneRepair.com has the skill to get you flying again fast this season! 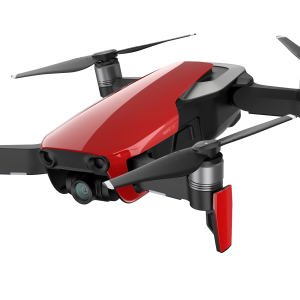 New Year’s Drone Repair Sale!